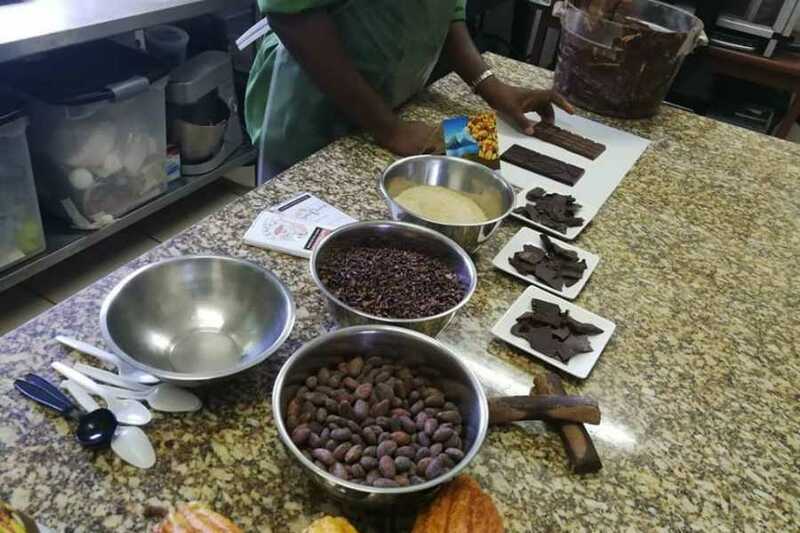 Making your own gourmet chocolate is captivating and uplifting experience. 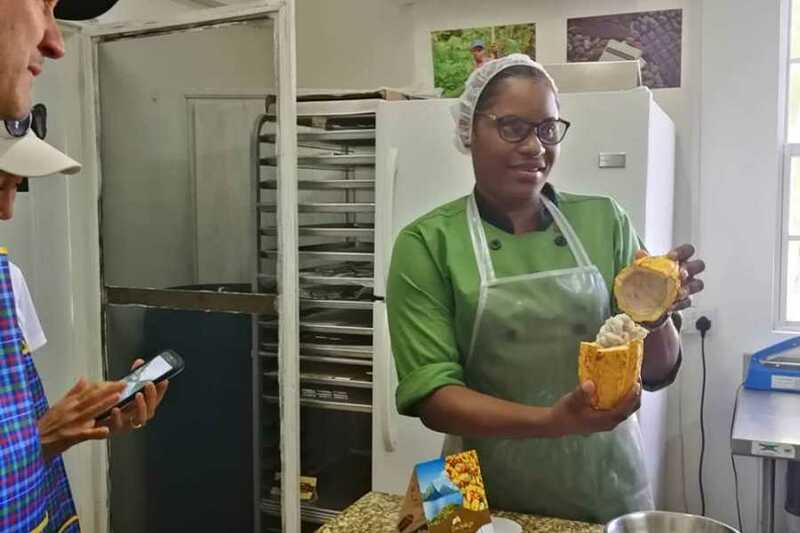 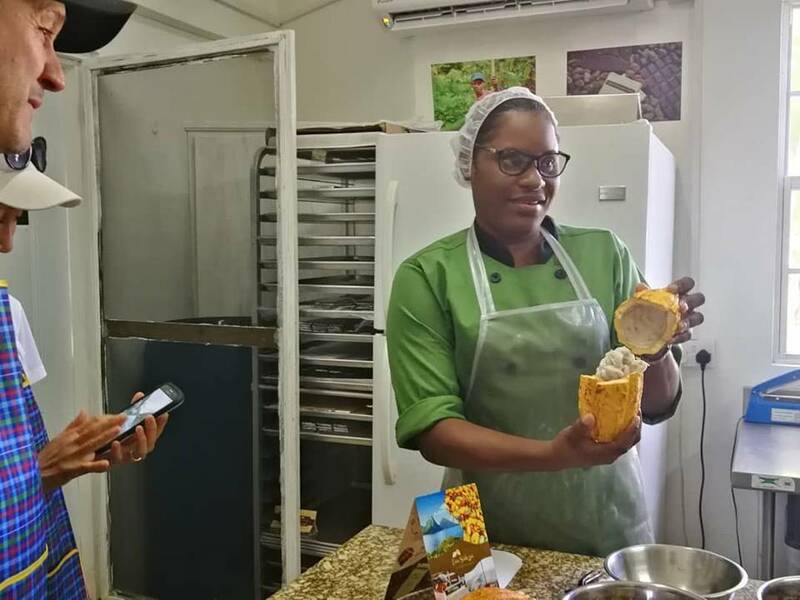 A Saint Lucian Cocoa Grower and chocolatier par excellence has established her own micro production right here on the island in the Village of Canries. 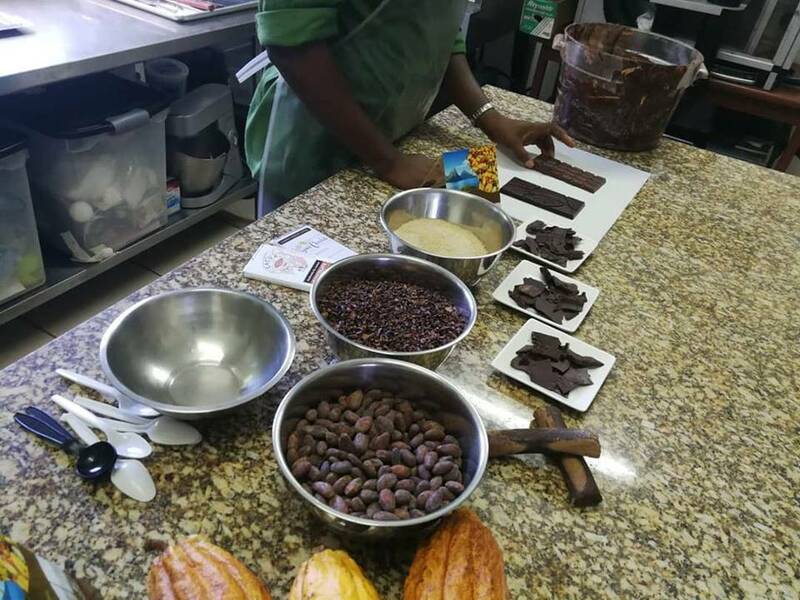 Join this exciting excursion which will thrill and delight you as you learn the technique of mixing, pouring and making your very own chocolate bar.